BEST Heidelberg is made using special, two-row barley variety that tends to create less color during the malting process. BEST Heidelberg is suited to particularly pale beers. The malt has a slightly lower protein content than a classic Pilsen Malt from the corresponding crop year, but with a high extract value and very high enzyme activity. BEST Heidelberg complies with the purity guidelines of the German Reinheitsgebot. All of our malts are produced in accordance with the purity guidelines of the German Reinheitsgebot of 1516. We use no genetically modified raw materials. Our malts are produced in compliance with all valid food regulations and legal provisions. We guarantee absolute compliance with strict statutory limits relating to pesticides, herbicides, fungicides, mycotoxins and nitrosamines. This is monitored by independent laboratories on a regular basis. 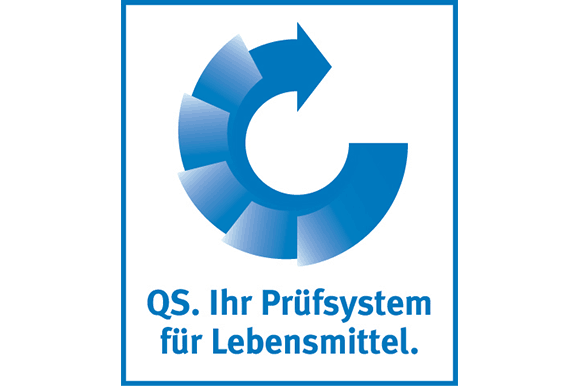 All processes are conducted according to procedures that are stipulated in our quality management system in accordance with the European standard DIN-EN-ISO 9001:2015. This also includes an HACCP system. Certification of the systems is performed regularly by the LGA InterCert. Malting barley and wheat are natural products, which is why the specifications given here are naturally subject to seasonal variation and depend on the quality of a given harvest. 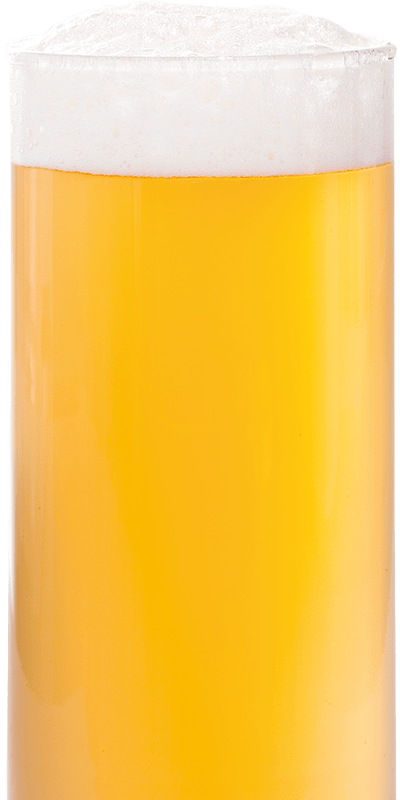 Base malt for Pale Ales, Pale Premium Pilsner and Pilsner beers, ‘light’ beers, as emzyme-rich and light-colored basis for all beer styles. In bulk, sacks size 25 kg/55 lbs and 50 kg/110 lbs, super sacks size 500-1,000 kg/1,100-2,200 lbs. At least 24 months under dry conditions (max. 20 °C/68 °F, max. 35 % RH). Should you need personal assistance, one of our experts will be happy to advise you. Please do not hesitate to contact us with any questions. We are certified in accordance to EU organic farming regulation. We are certified in accordance to DIN EN ISO 9001:2015. We are certified in accordance to QS. All BEST malt types are kosher (in accordance to OK-certification). All BEST malts are certified in accordance to the SGS monitoring program. 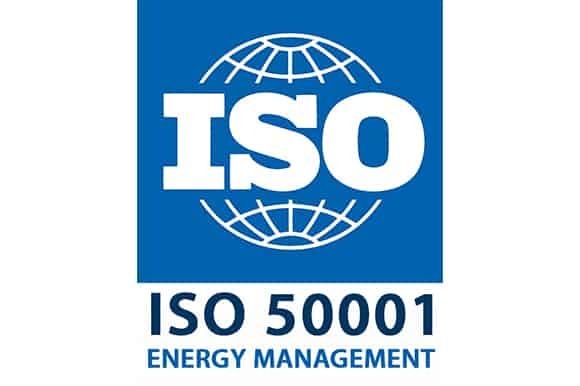 We are certified in accordance with the Energy Management Norm ISO 50001.